Over the weekend, internet access was restored only partially. 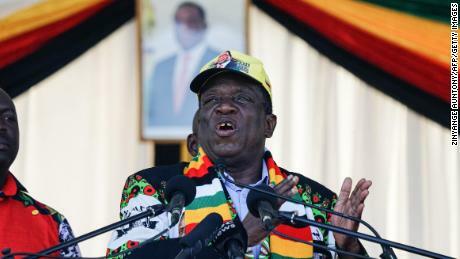 A spokesperson for Mnangagwa said social media remained blocked to prevent it being used as a tool for coordinating violence. 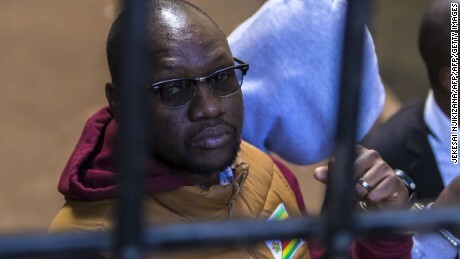 Samm Farai Monro, a political activist and satirist for freedom of expression in Zimbabwe, told CNN that last week’s protests underscore how little Zimbabwe has changed since the resignation of former leader Robert Mugabe. Correction: This story has been updated to correct Samm Farai Monro’s moniker.